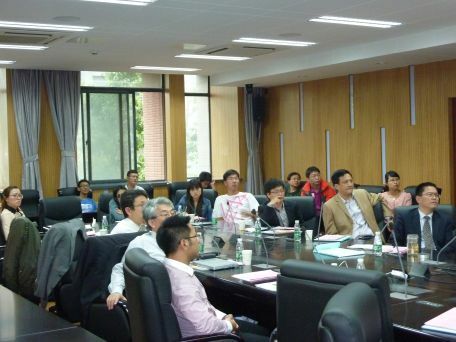 2nd Sino-Japan Seminar on Integrated Land Use – Transport – Environment Planning and Modeling was held by ​Nanjing University and co-organized by Graduate School of Management, Kyoto University on 17th May 2014. 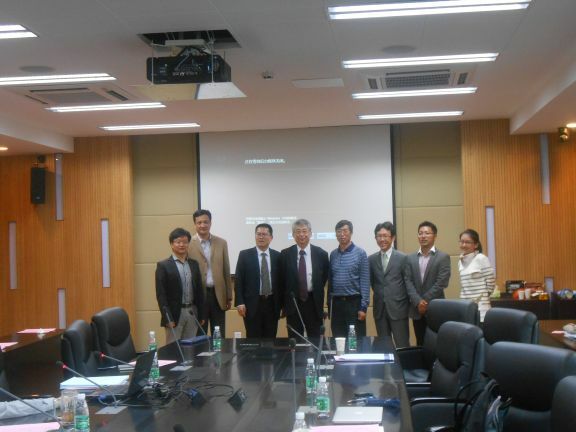 This seminar was host in Nanjing, China as the second event for the further discussion and cooperation based on the first seminar held in Kyoto University in July 2011. Scholars and students, who take an interest in the Land Use/Transport Interactions, and administrators, who are in charge of the urban planning participated in this seminar. 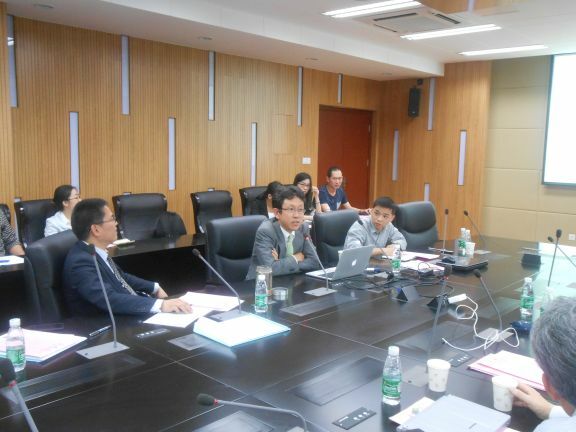 We discussed how to develop an Integrated Land Use – Transport – Environment Model as a policy analysis tool, in order to present low carbon policy to deal with the land use and population change in China's Yangtze River basin including Nanjing City. 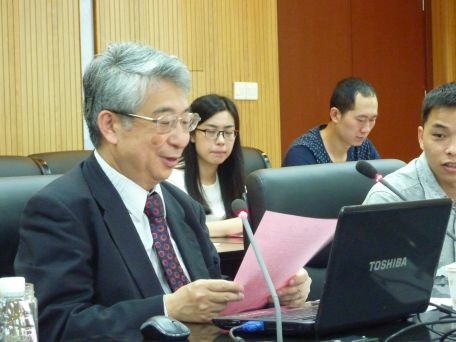 In the morning, Director of Center for Research in Business Administration, Professor Kiyoshi Kobayashi made a keynote speech on "Overview on Land Use/Transportation/Environment Modeling", and Director of Nanjing Institute of City and Transport Planning, Professor Tao Yang gave a lecture on "Health City, Health Transport". 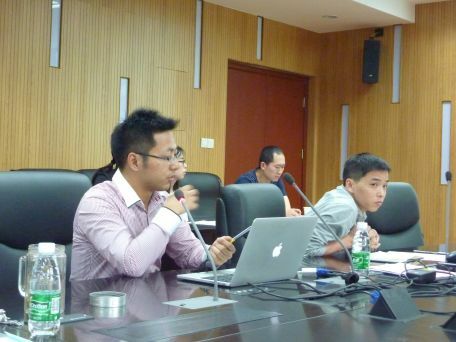 Six young scholars from both Japan and China presented their researches in the afternoon. 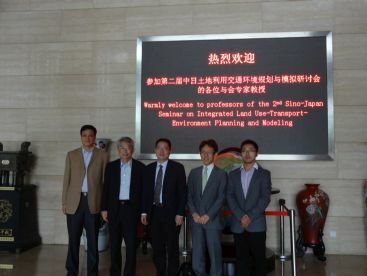 We discussed enthusiastically on land use and population change issues, and methodologies of integrated modeling for land use/transport policy analysis. See also the report in Management School at Kyoto U.